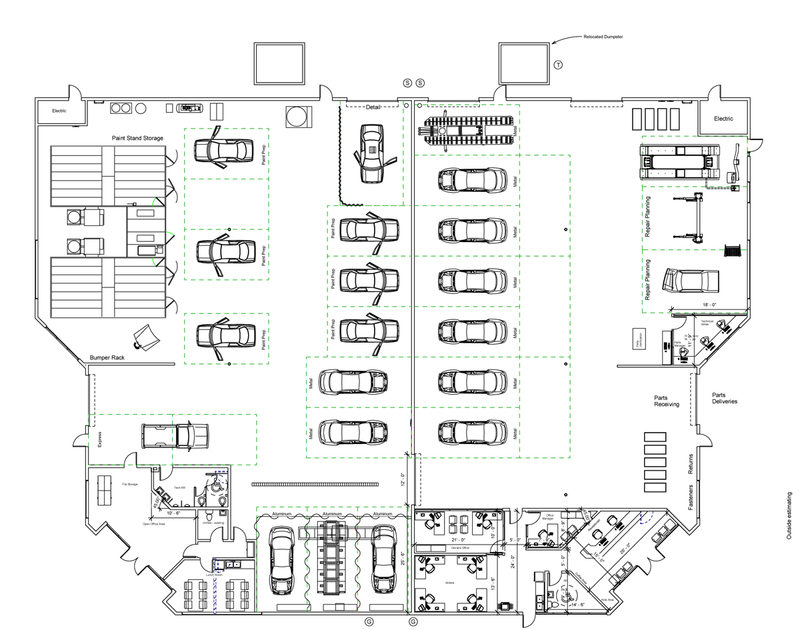 Complete auto body repair services from a modern 20,000 square foot facility. Located near the 14 Freeway and serving the entire Antelope Valley, our facility offers secure inside storage while your car is with us. 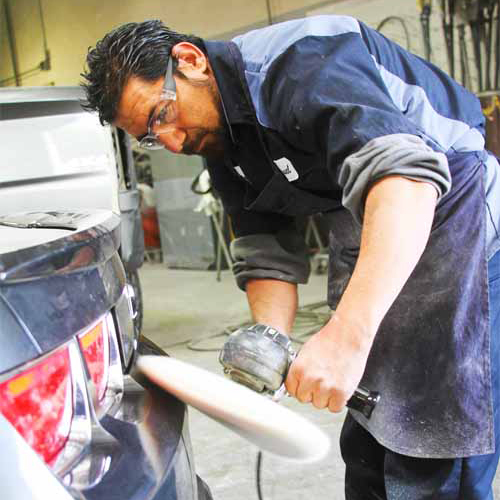 Telesis is your complete auto body repair resource, serving the greater Palmdale and Lancaster area. From simple dent repair to complex car frame repair, and auto body paint, we will restore your car to its pre-accident condition. The combination of certified expert technicians, procedures and modern equipment make this possible. Auto body paint is the finishing touch to your auto body repair. Our technicians duplicate your exact vehicle finish to the original manufacturer’s color code with the help of a computerized color matching system. 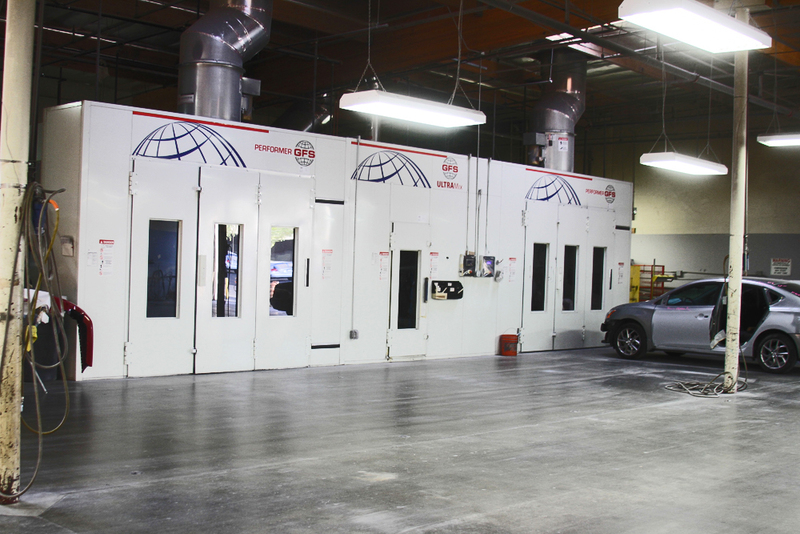 We expertly sand, primer, seal and mask your car for paint application in our air-filtered paint booth. All auto body paint finishes are heat cured to achieve a bright “factory finish”. At Telesis we utilize top of the line equipment to ensure your vehicle receives a professional refinish. 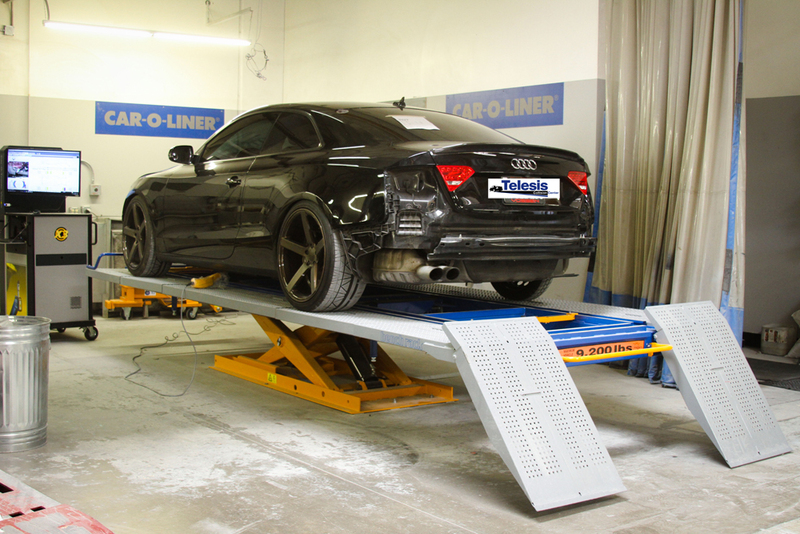 When your car, truck or van needs auto body repair or auto restoration services in the greater Palmdale and Lancaster area, Telesis Collision Center is at your service. Locally owned and operated. Additional professional auto detailing services are available to ensure the showroom shine for years to come. Our technicians receive ongoing advanced training and certification. 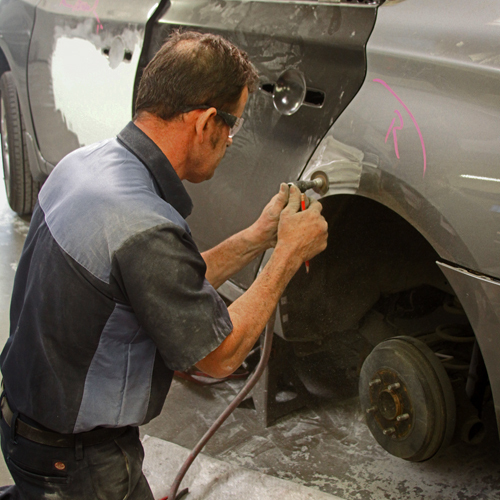 You must feel confident that your auto body repairs are in the right hands. At Telesis every one of our technicians is I-CAR Certified. 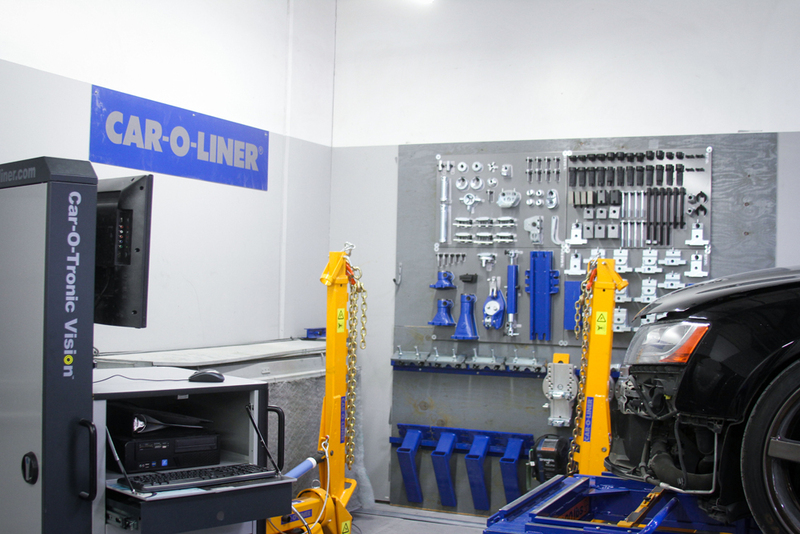 This means each technician receives advanced auto body repair training and certification to insure higher quality work and improved cycle time. As a matter of fact, our data indicates we repair most automobiles in less than seven days. 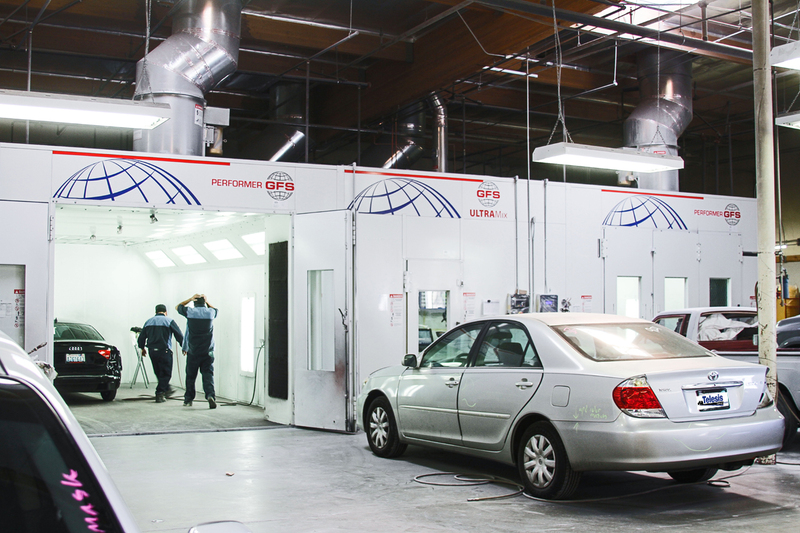 Additionally, we have created standard operating procedures (SOPs) for every phase of the auto body repair process to ensure uniform and proper results. Each Telesis Collision Center’s repair technician is trained on the SOPs and re-certified annually to ensure consistency and accountability for their work.